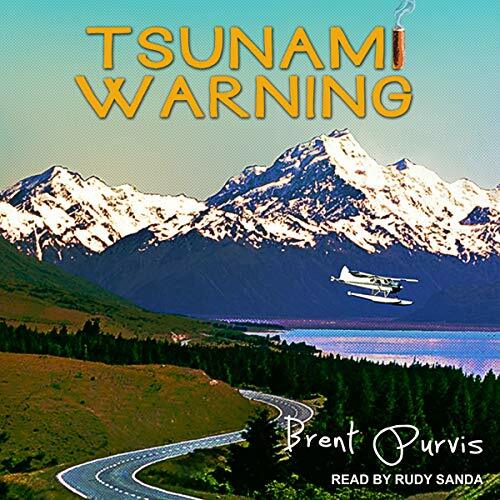 Brent Purvis resides in Colville, WA with his dog and two kids. 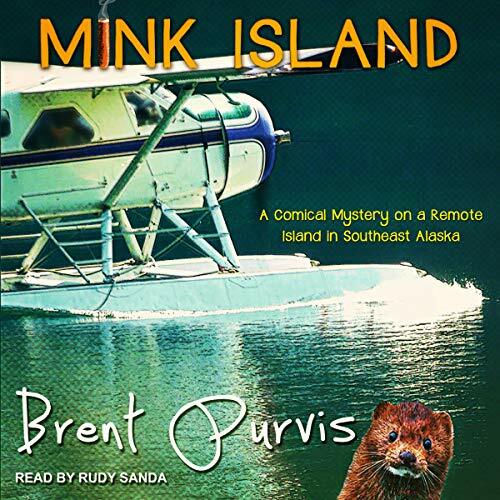 In addition to writing humorous mystery novels, Brent is a music teacher and regular performer of jazz and blues as a trombonist and keyboardist. He performs regularly on stage around the Inland Northwest with the Sara Brown Band. He has also written, composed, and arranged a full-length Broadway-style musical-comedy, which was recently produced with high acclaim. 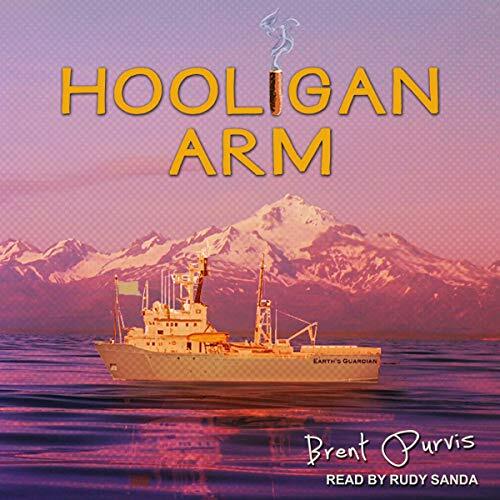 Teaching music for over two decades has allowed Brent to live in some of the most beautiful places in the Northwest, as well as meet some of the most amazing characters along the way. Growing up in Ketchikan, Alaska gave Brent a unique experience with life in the Last Frontier. After high school, his musical pursuits sent him south as he majored in music education at the University of Idaho. Upon receiving his degree, Brent landed a teaching stint on Whidbey Island, where he started his family. They moved to Sitka, Alaska before settling in beautiful Northeast Washington. These scenery in these locales and the colorful people that live there are vividly brought to life in Brent's novels.